There are many ways to express your unique gifting while connecting with the Crossing Life Church community. We have ministries for men, women, young adults, youth, children, music, dance, service, events, prayer and more. Work nights help us provide a chance to connect and properly steward the buildings and land entrusted to us. Multiple other service opportunities also exist. Check out our Serve page. 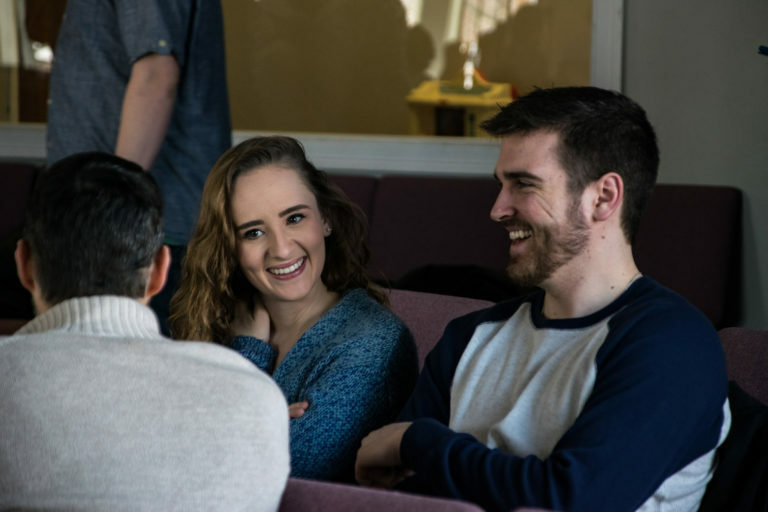 Our popular Life Groups are small, grace-filled groups of people who get together regularly to share their faith journeys, fellowship, support, encouragement and the common goal of becoming more like Jesus. Emerging Youth (EY), our youth group which meets Monday evenings, follows the Life Group model for teens ages 12-18.